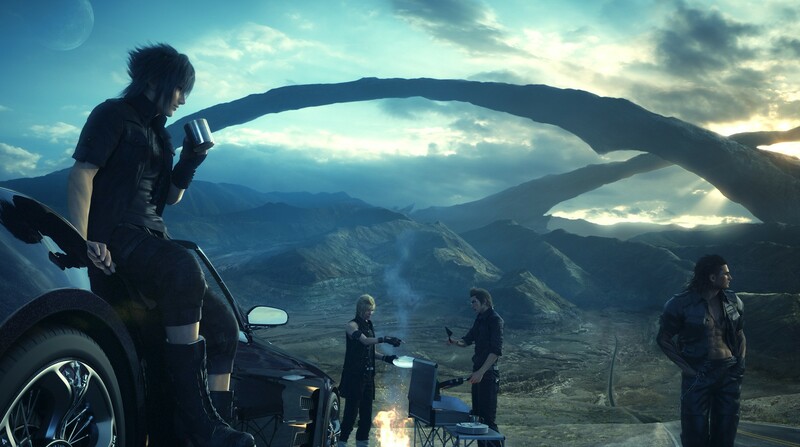 Read more about Final Fantasy XV: A New Empire on our blog! 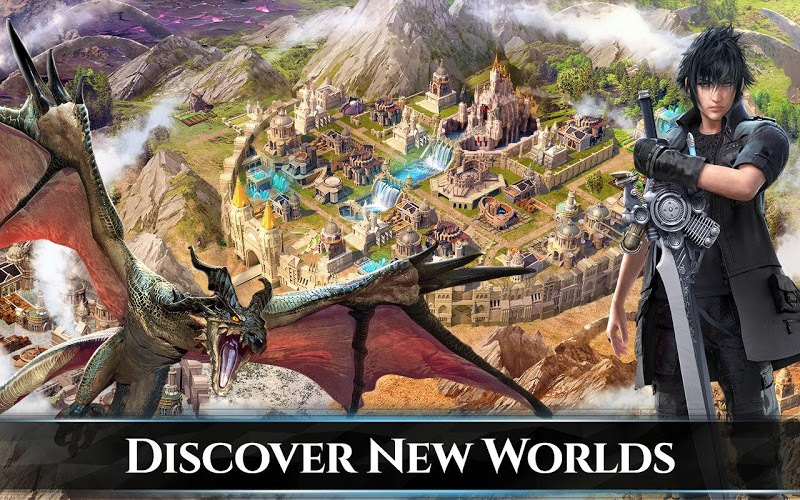 For the first time ever, you can now build your very own kingdom within the fantastical world of Final Fantasy. 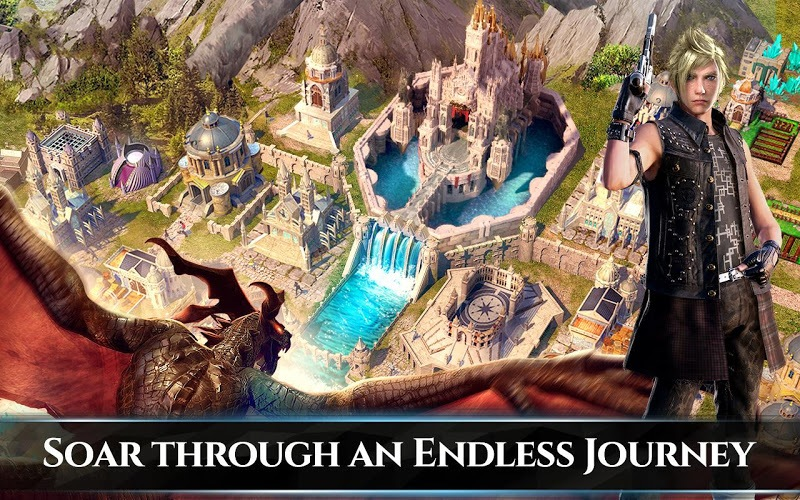 Through countless games over decades of exciting gaming action, players have never had the chance to actually build a kingdom within these magical worlds. 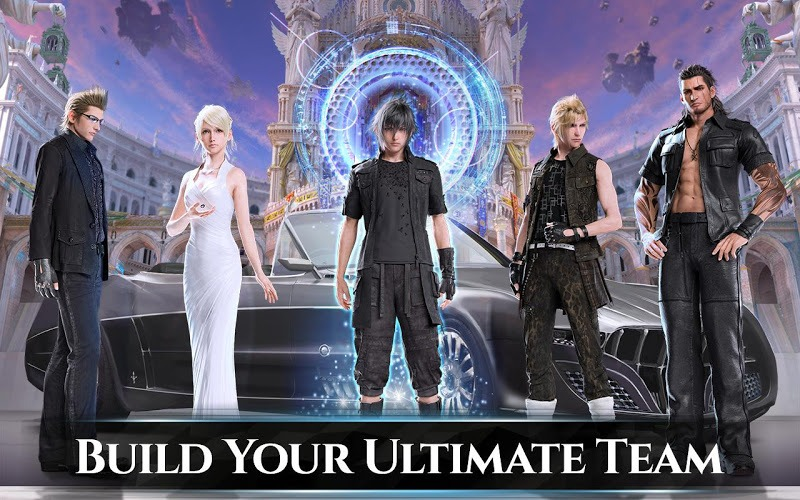 Play Final Fantasy XV: A New Empire on PC and Mac to begin your adventure into the stunning world of the mega-hit RPG Final Fantasy XV. 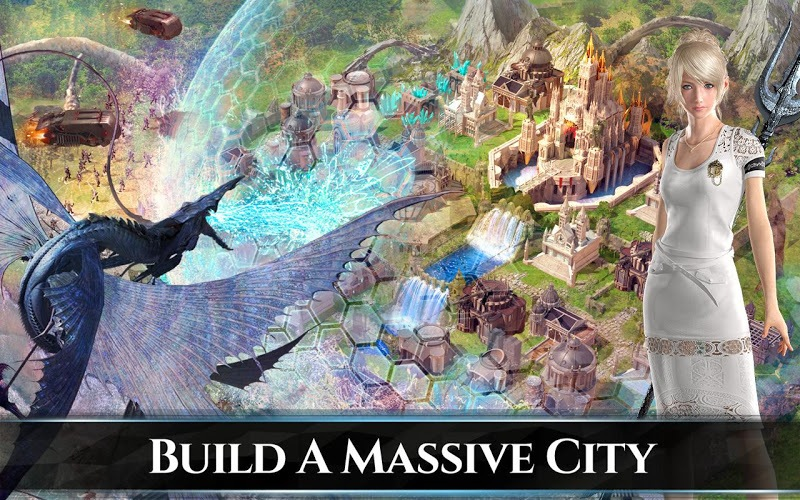 Begin building your kingdom with a small citadel and a few buildings. Travel the vast lands with FFXV heroes like Noctis, Cindy, and others as you hunt wild creatures and take on other players from all over the world. Join other Final Fantasy fans to form a powerful guild and begin claiming your own little piece of Final Fantasy history. 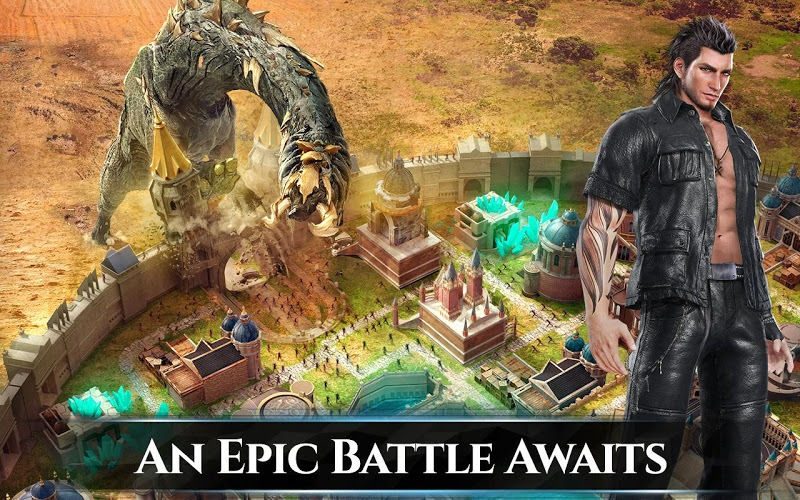 Why play Final Fantasy XV: A New Empire on Bluestacks? Play Final Fantasy XV: A New Empire. Redeem your BlueStacks Points. Get rewards! BlueStacks is undoubtedly the most sought after way of playing Final Fantasy XV: A New Empire. Experience awesomeness once and never go back. Final Fantasy XV: A New Empire ships with an Out of the Box (OTB) default Keymapping based on years of gamer feedback. 6 You're all done! Enjoy playing Final Fantasy XV: A New Empire on your PC. If you plan on helping Noctis grow and defend your great city, you will need to put in a lot of time and hard work. With millions of other FF fans already playing, the only to truly get a leg up on the competition is by playing Final Fantasy XV: A New Empire on your computer with the new and improved BlueStacks player. The BlueStacks app is free for both Mac and PC systems and gives your computer the power to play any Android game or app. Your favorite mobile apps and games can be downloaded and installed directly on your computer, saving you space on your mobile device and getting you to your game way faster.